Philip completed his Honours Bachelors of Arts in Kinesiology at the University of Western Ontario in 2002 and graduated with distinction. 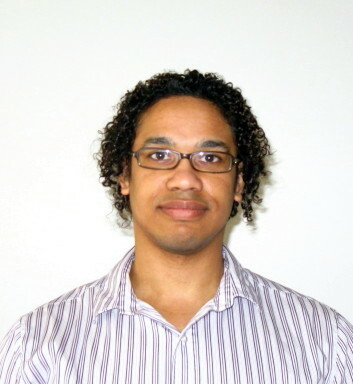 He then went on to complete his Masters of Science in Physiotherapy at McMaster Univeristy in 2004. Since graduating, his focus has been on the rehabilitation of musculoskeletal injuries and conditions. His on-going post graduate education has included manual therapy courses through the Canadian Physiotherapy Association, acupuncture through the Acupuncture Foundation of Canada Institute, and McKenzie therapy with the McKenzie Institute. Philip applies a comprehensive approach with emphasis on manual therapy, tailored active programs and education to provide individualized client care. His goal is to optimize clients’ recovery and help them achieve their rehabilitation goals. Philip has also enjoyed an athletic background as a competitive swimmer for 10 years, representing Barbados at the national level on several occasions. Heather graduated from the Unniversity of Western Ontario with an honours BA in Kinesiology. She furthered her education at the University of Toronto where she graduated with a BSc in Physical Therapy. 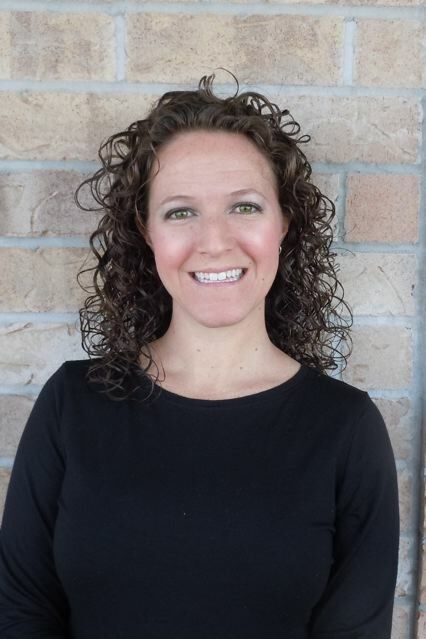 Heather is a member of the Canadian Pysiotherapy Association and is currently working toward her Advanced Diploma in Manual and Manipulative Therapy. Heather has been working in private practice since 2001 and has successfully treated a wide variety of clients, from the competitive athlete to the weekend warrior. Her treatment philosophy is to use manual therapy techniques to restore joint and tissue mobility and then apply a guided and specific exercise program to restore full function and prevent reoccurance.